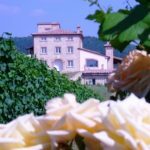 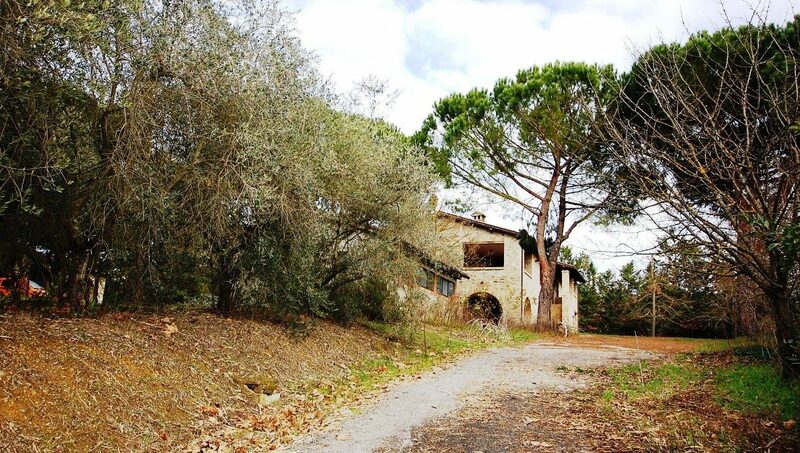 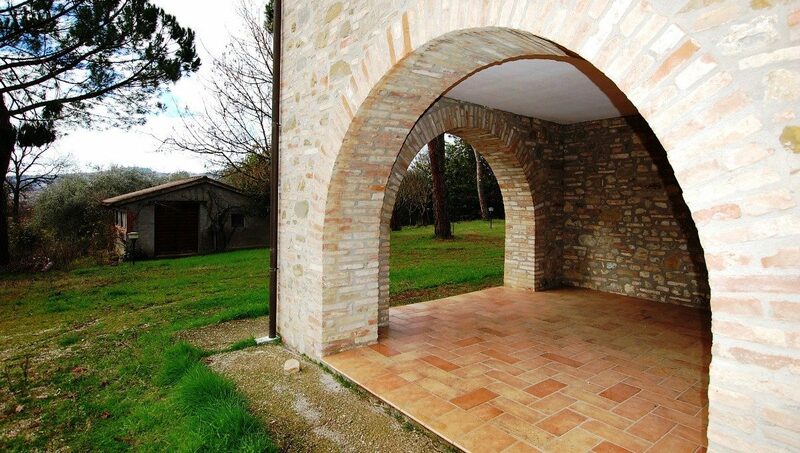 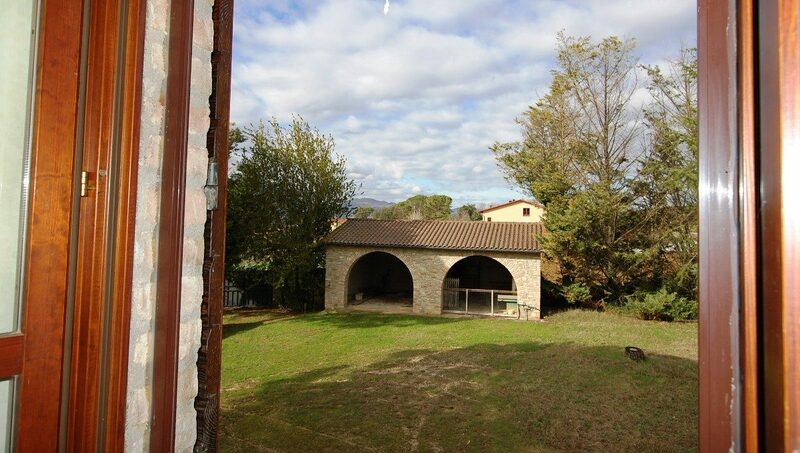 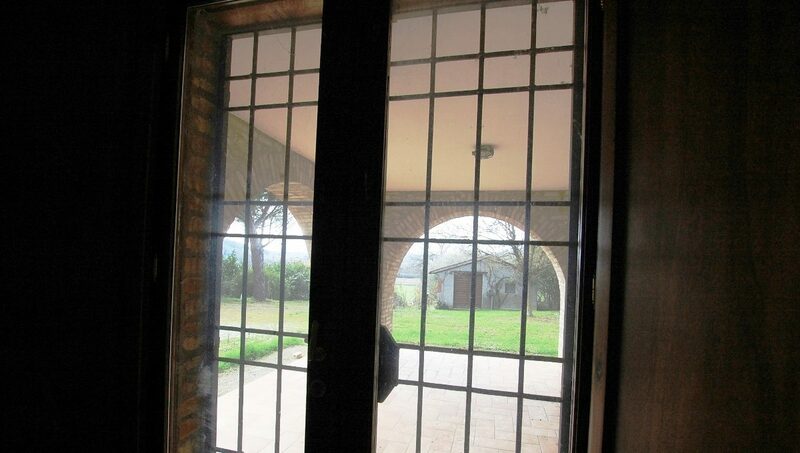 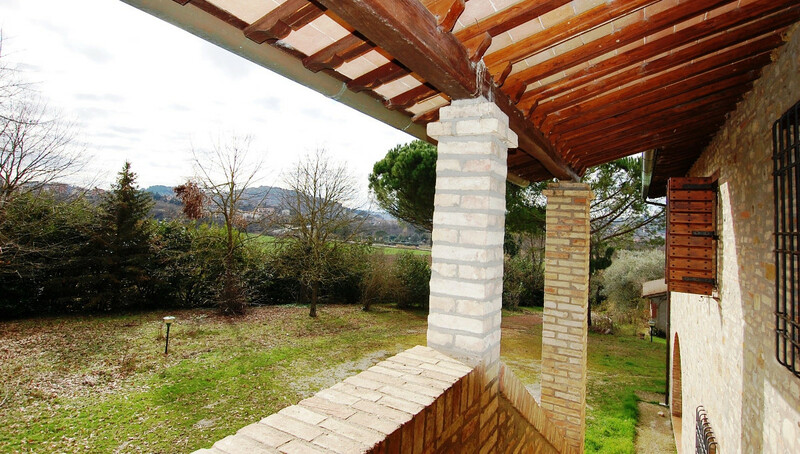 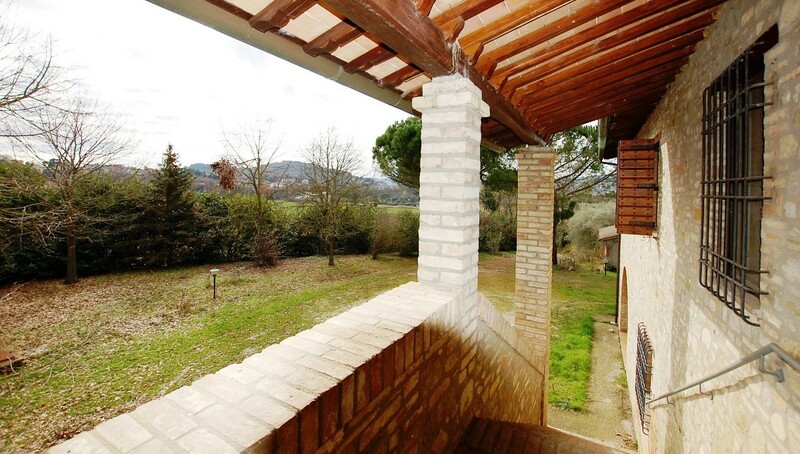 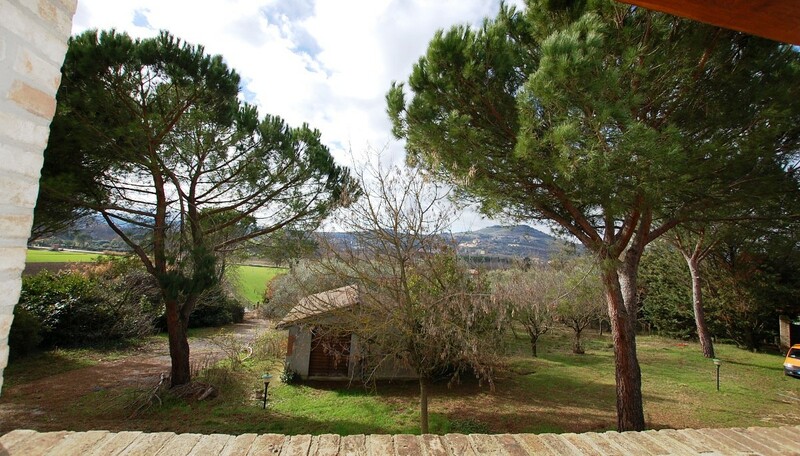 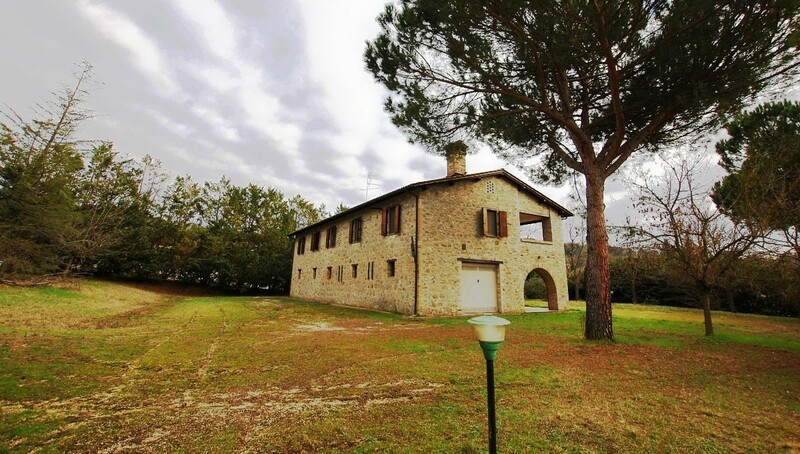 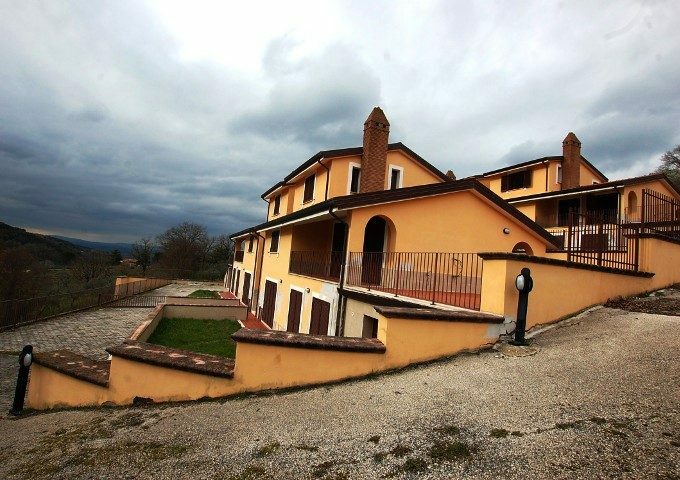 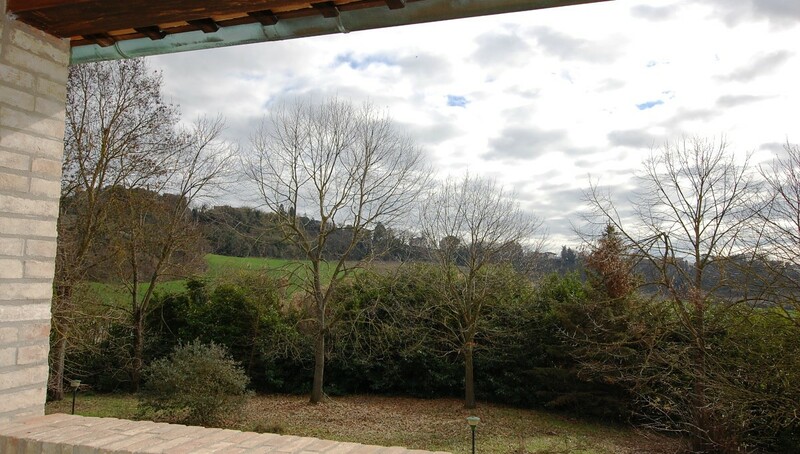 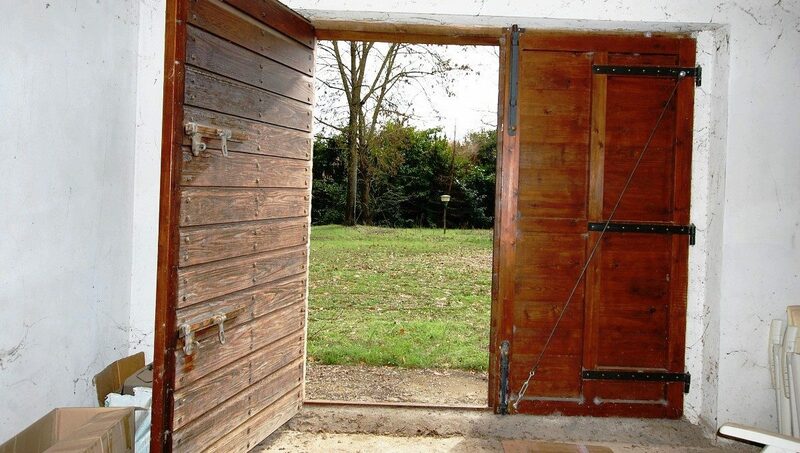 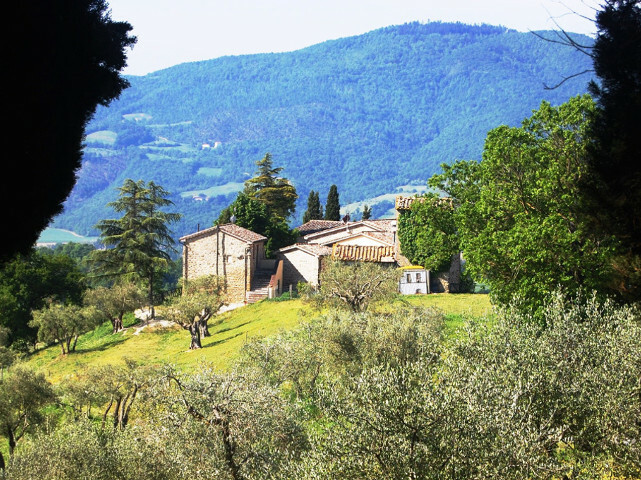 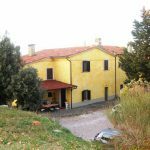 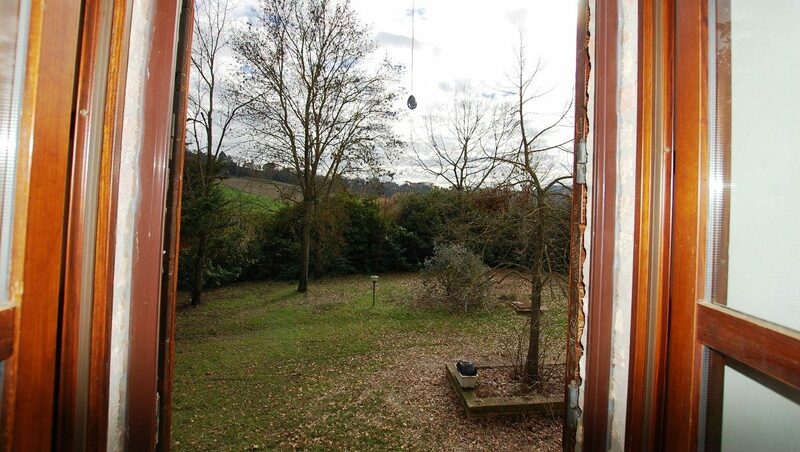 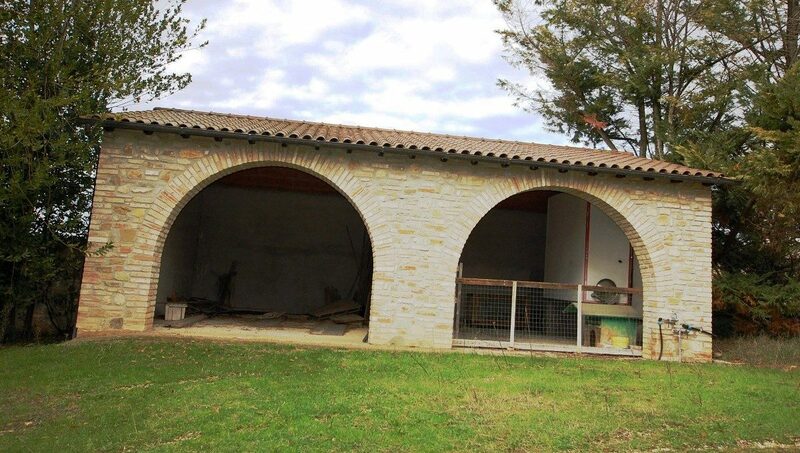 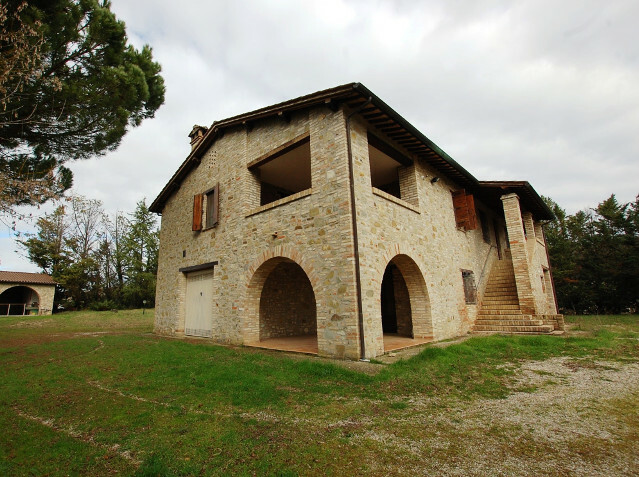 In Umbria, in Perugia, in a dominant position of the Tiber valley, this splendid farmhouse with a park, has two entrances, an outbuilding use a garage and a lemon cellar. 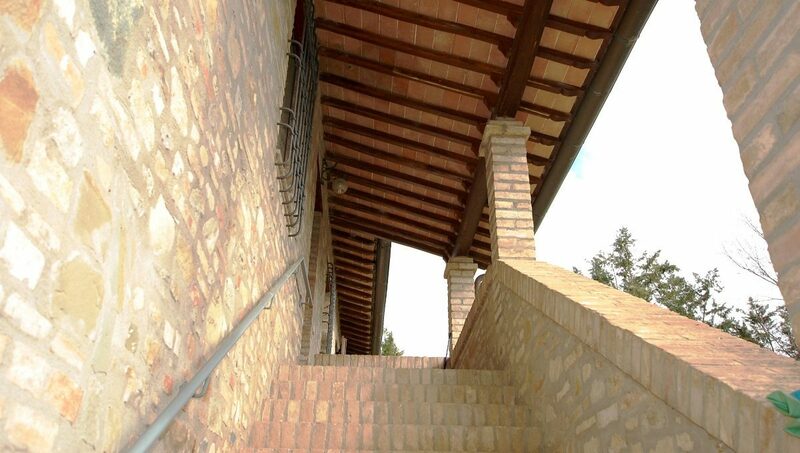 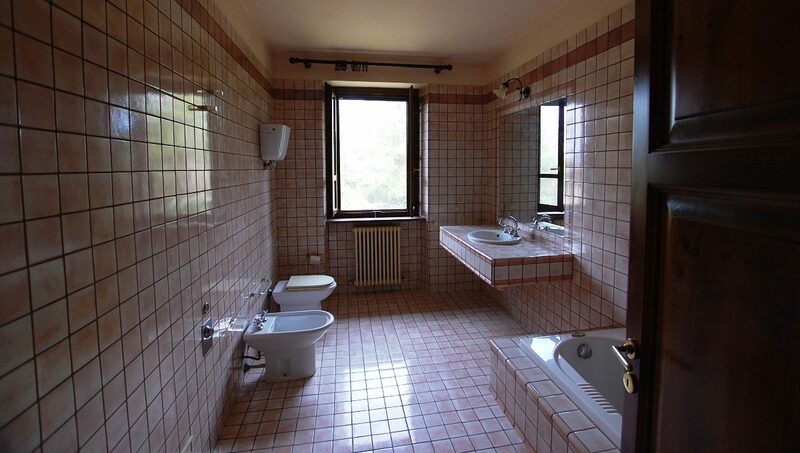 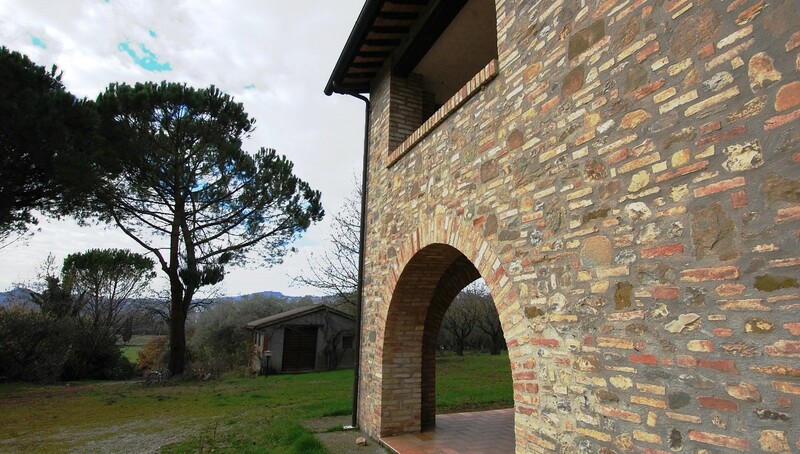 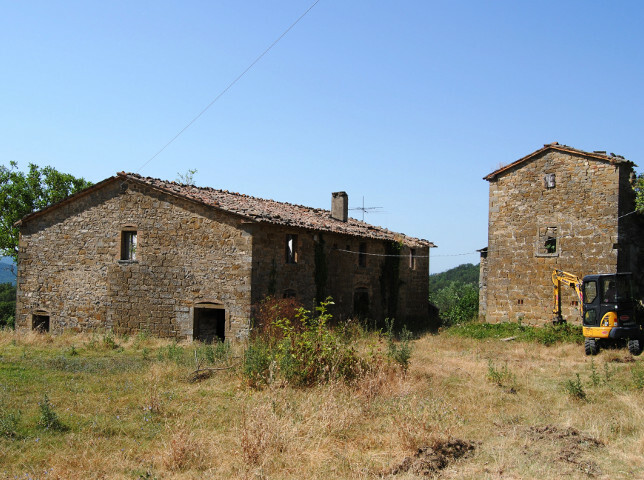 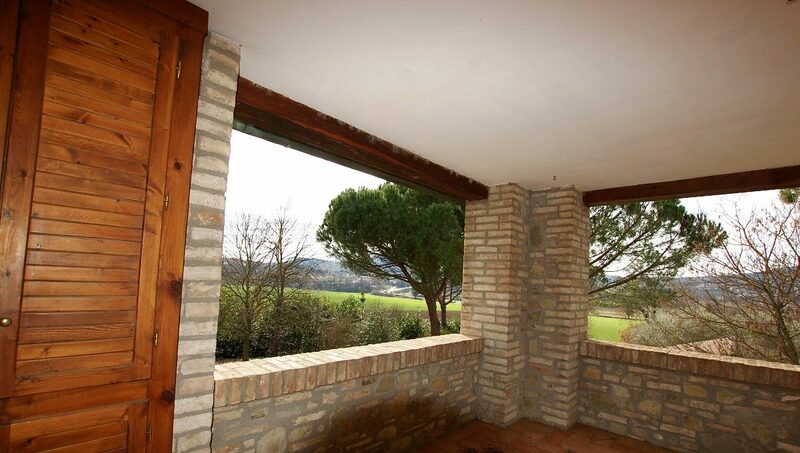 This finely restored farmhouse use materials of quality, enhances the characteristics of the Umbrian rural culture. Distributed on two floors with a ground floor used as a garage, pantry laundry, ancillary rooms and bathroom, it lends itself to the characteristics and dimensions of the rooms to be transformed into a second residence or a rustic department. 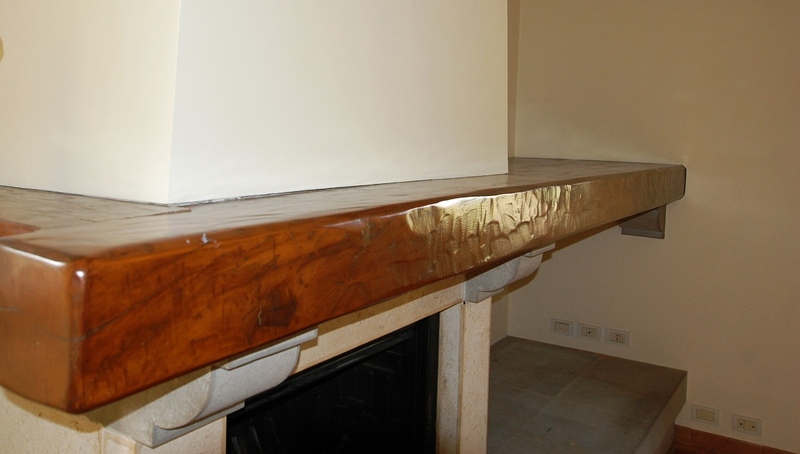 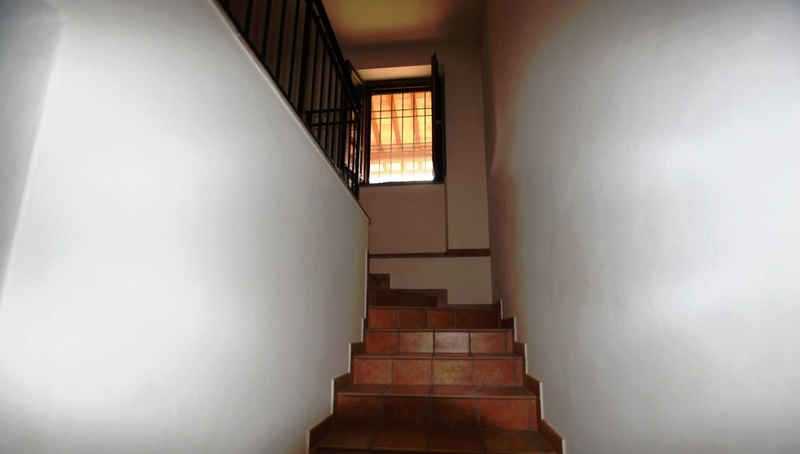 On the first floor you can access both an internal staircase from the ground floor and a splendid balcony with an external staircase, perfectly restored. 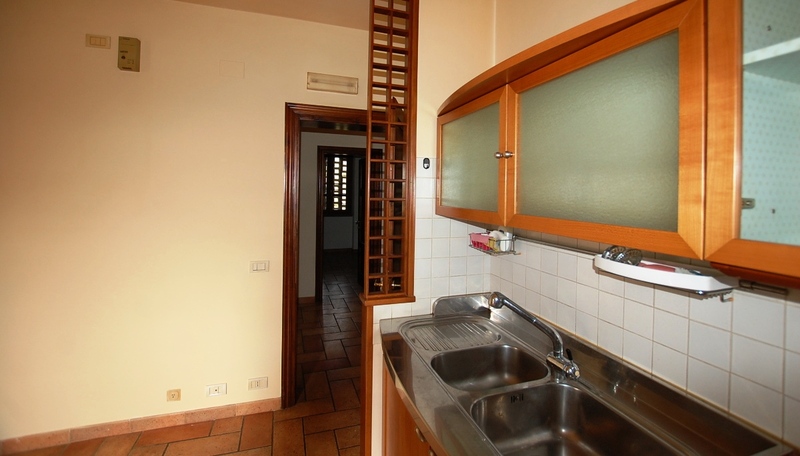 The first floor, 240 sq and consists of a large living room with fireplace, large kitchen furnished three bedrooms two bathrooms. 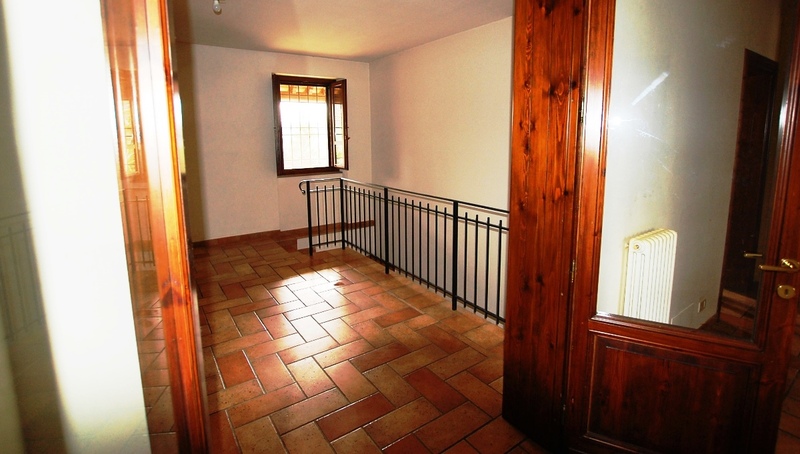 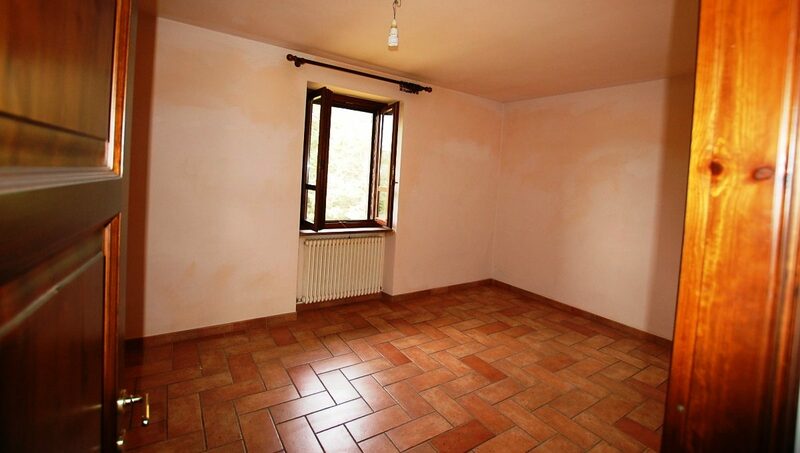 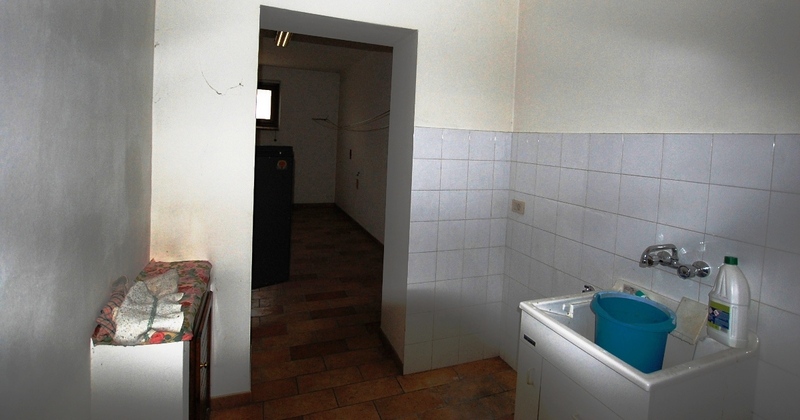 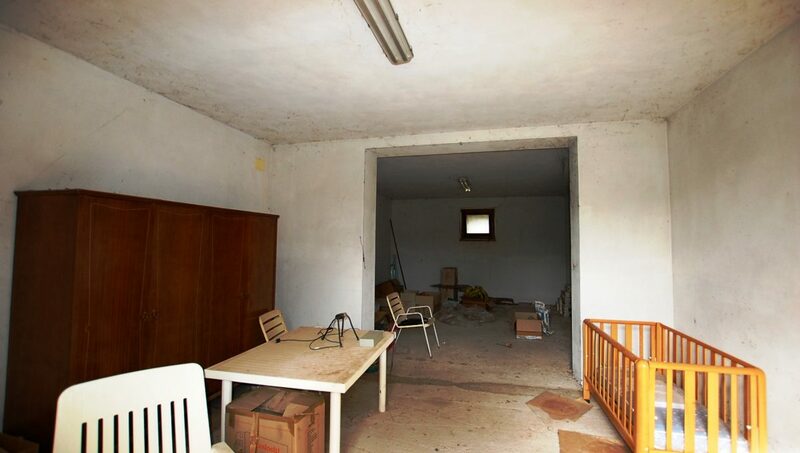 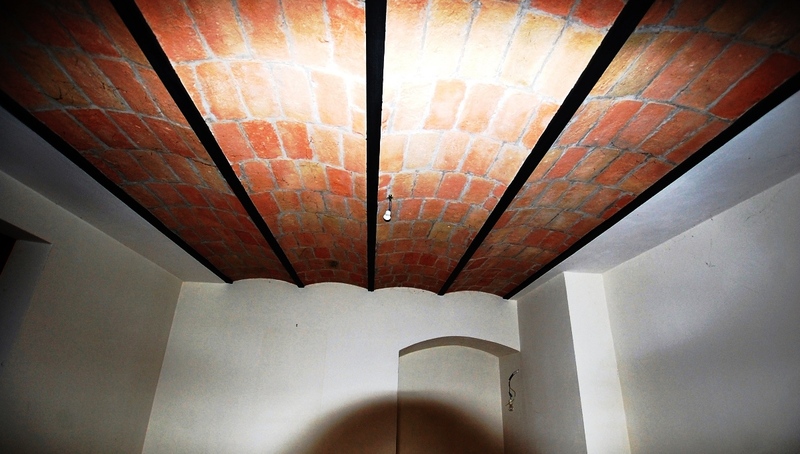 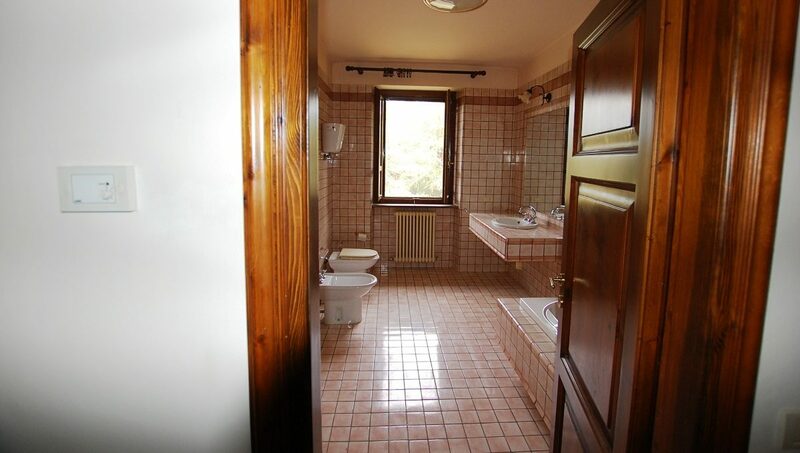 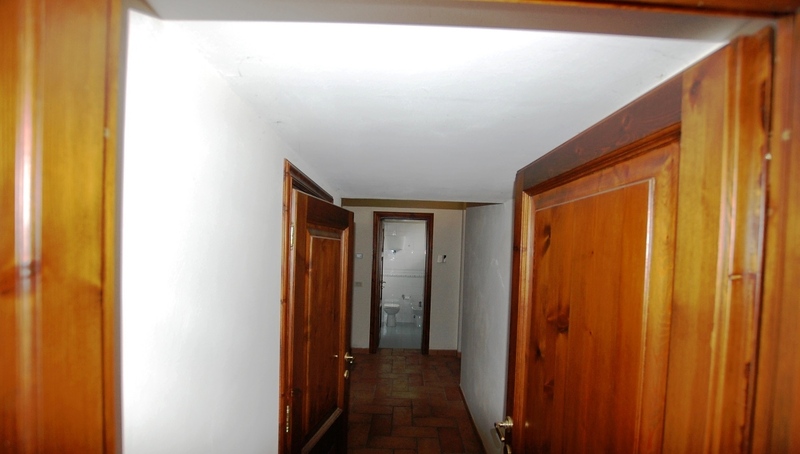 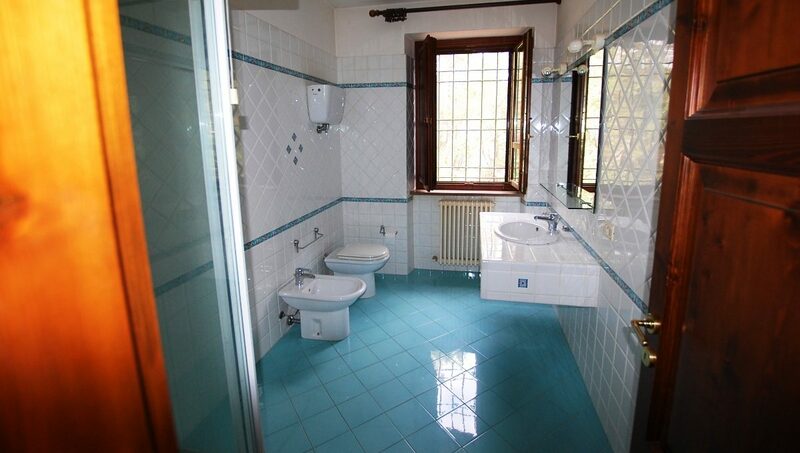 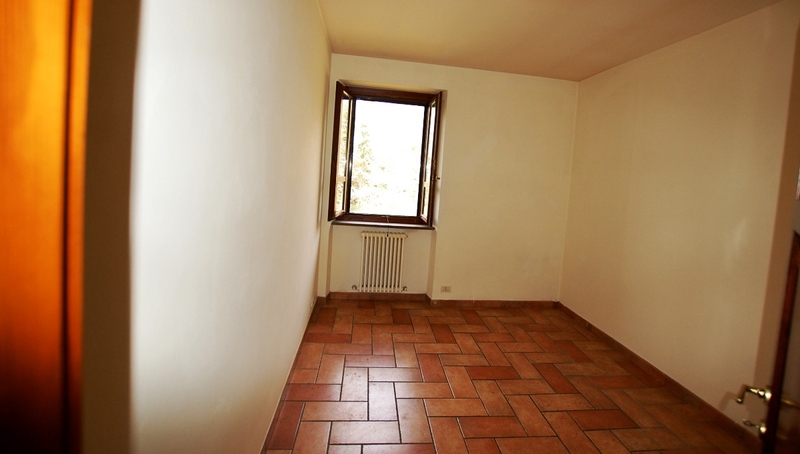 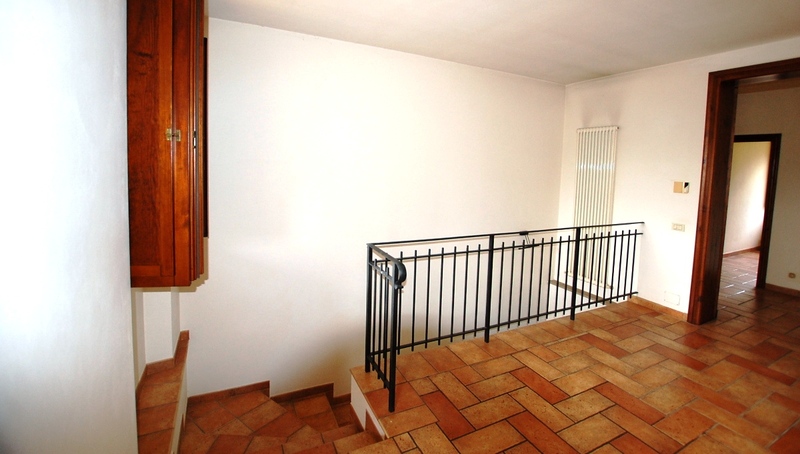 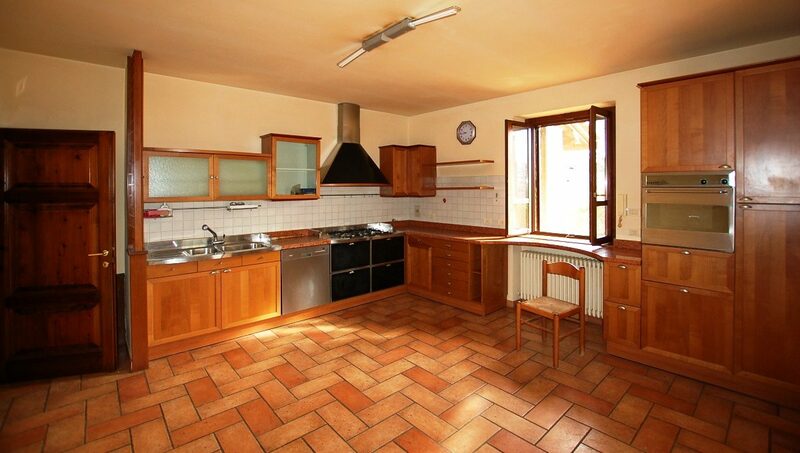 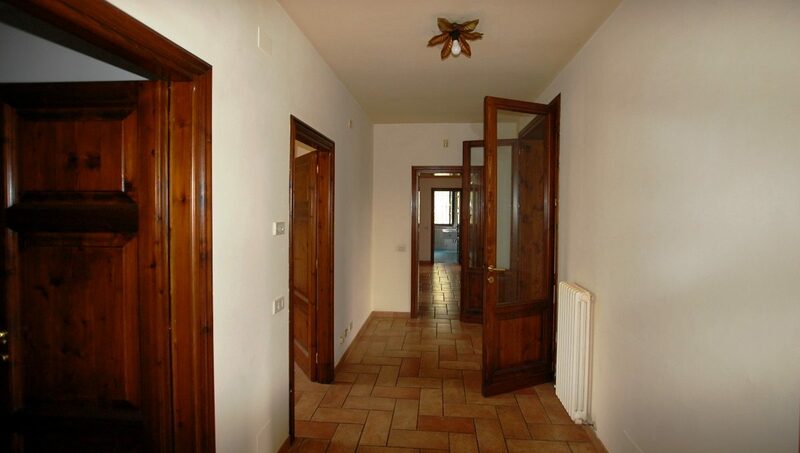 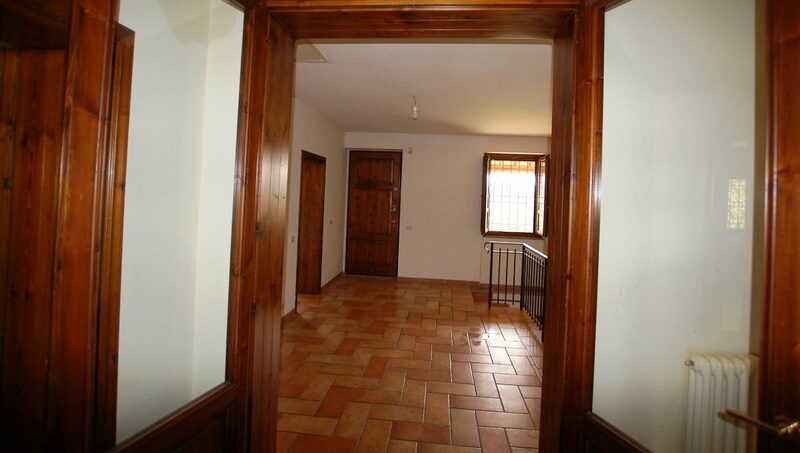 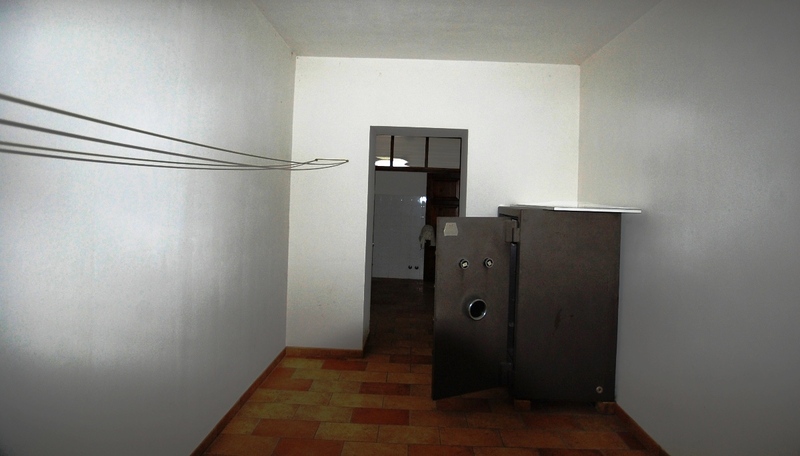 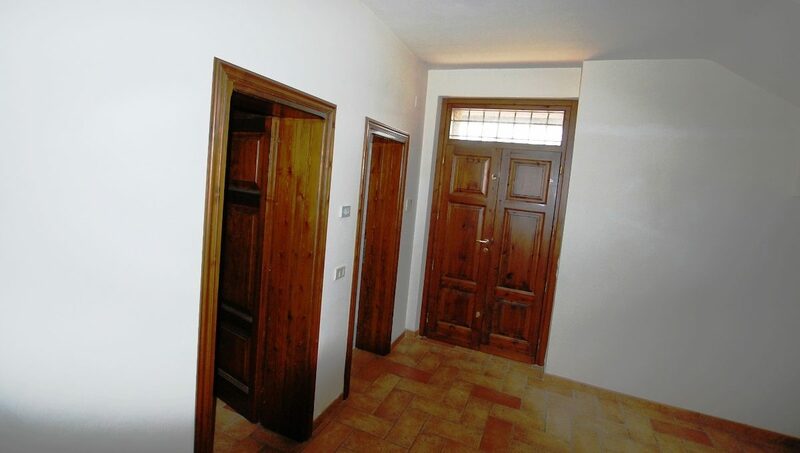 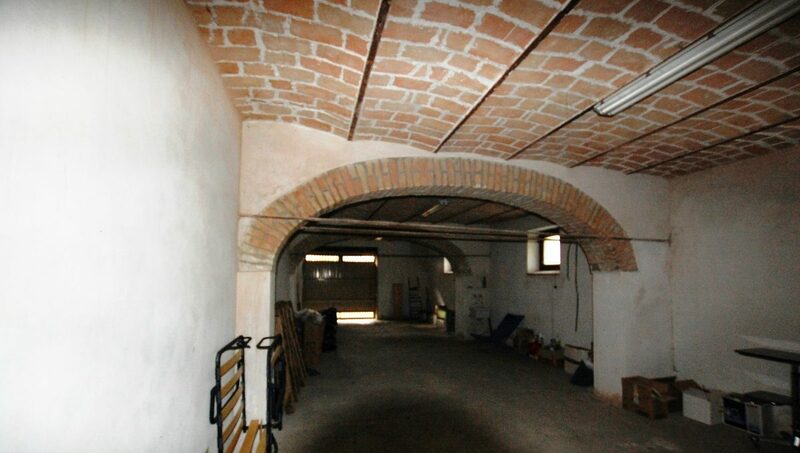 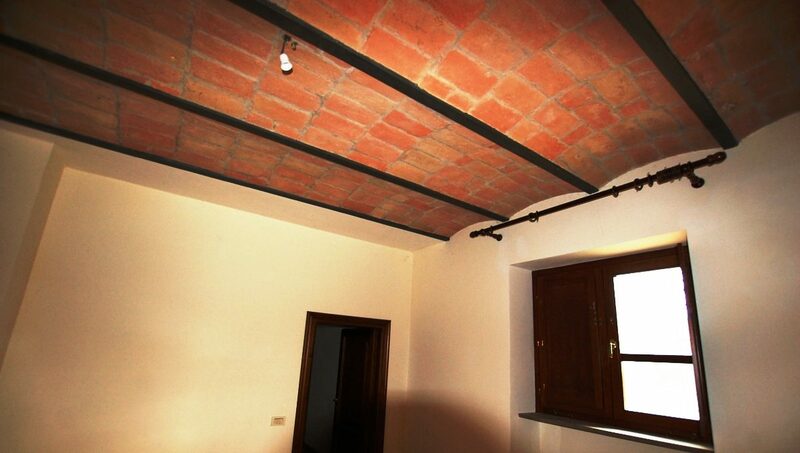 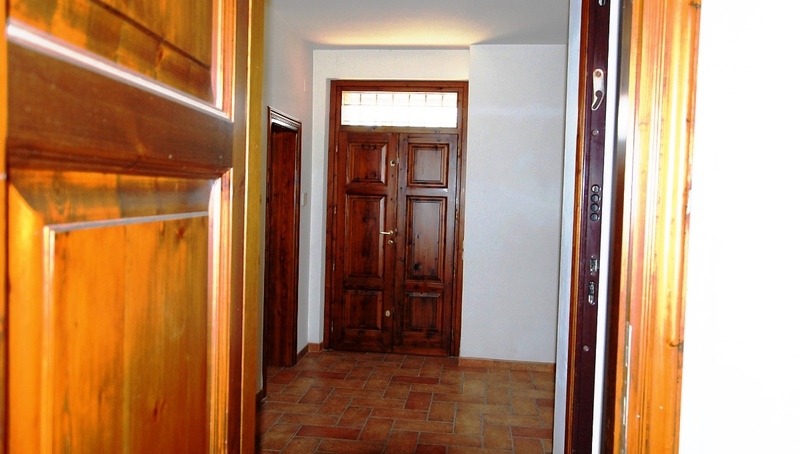 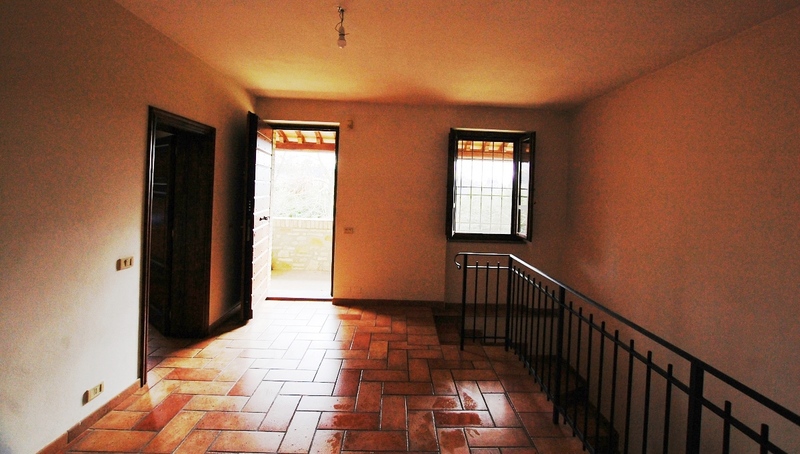 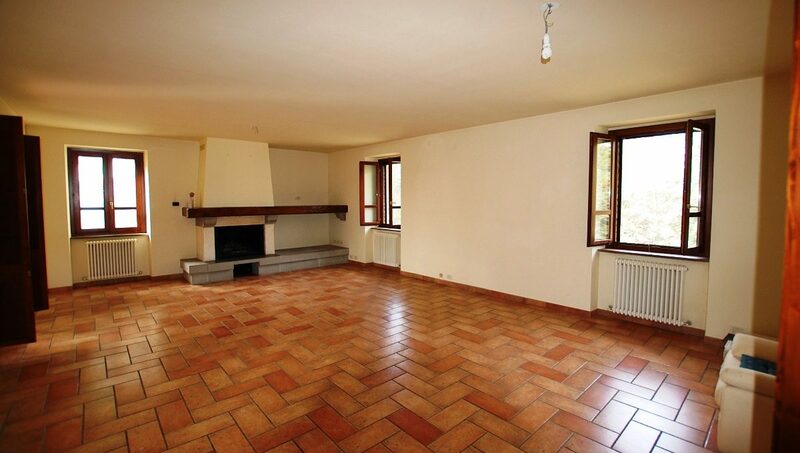 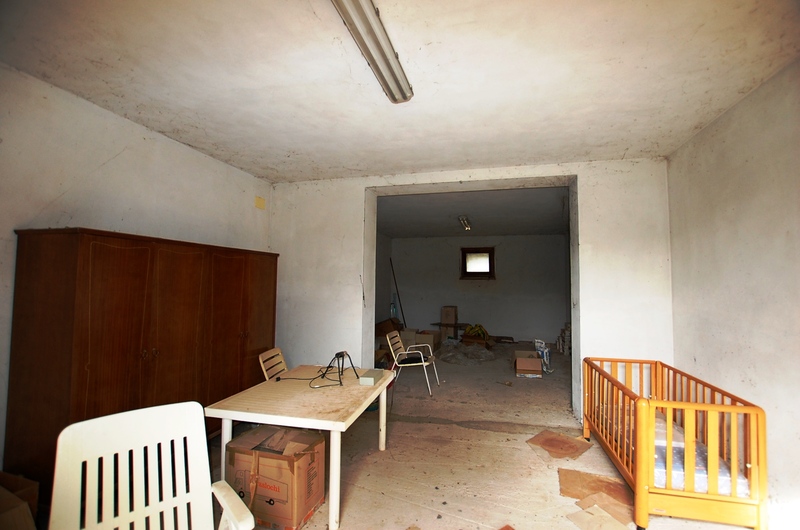 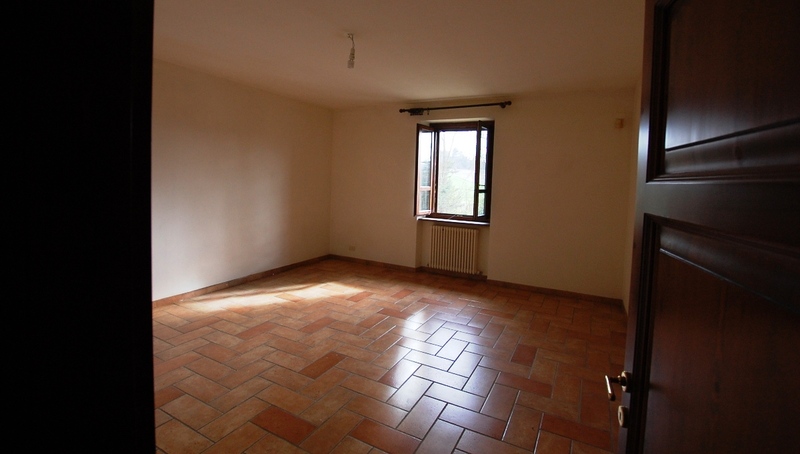 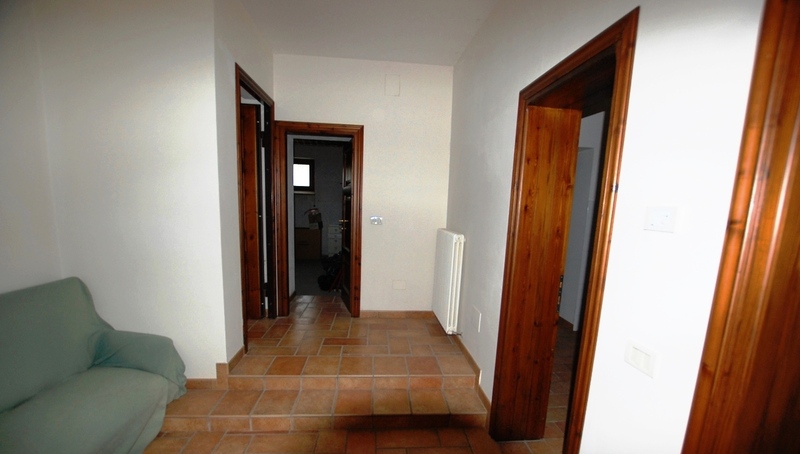 Two garages located in an independent building, and a lemon cellar of several square meters.